Thanks Trish!!! I feel like we need to be honest in how we are able to overcome and be super. Lol! We sulk first, talk to our girls, and then put on our big girl undies. Haha! Then, we do it anyway! I couldn’t agree more, and your words are an inspiration to single Moms everywhere!!! Yes!!! I want every one of us to know life doesn’t stop because we parent alone. Keep going. So tr u e. jf you read my blog I have been through a lot in the last ten years but, I kept getting back up and focused on being a Mother and now I have one in college and the other in HS taking AP courses…I am starting to see the results of my hard work and refusal to quit no matter how much I wanted to! Yes. I have read some of your posts. Go you!!! That’s it exactly. we have to refuse to quit to win. I have a high schooler and a middle schooler. Thank you for replying to me! Yesss! We can! 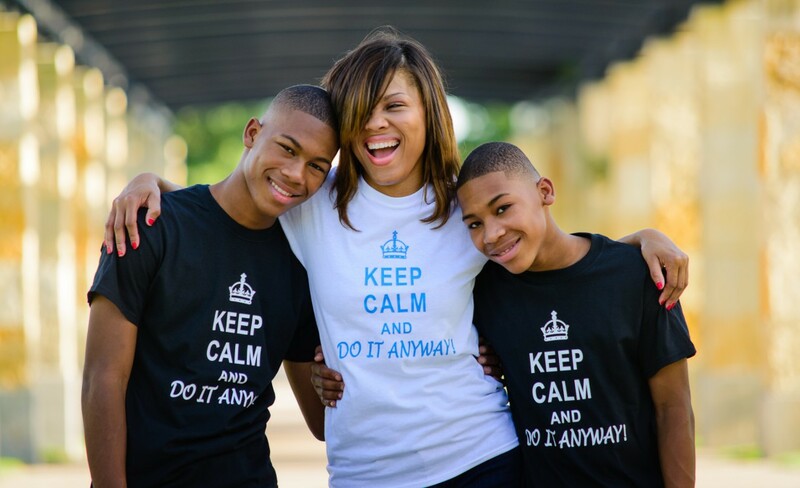 It is my goal to encourage single parents…my story is one full of reasons to quit…but, I never did. The message you give is something I would have loved to have heard during those tough times!!! My God I feel tears welling. Thank you so much!!!!!! So glad you are in a great space as well to uplift. I used to say why me Lord. Now, I see why. I could handle it and they need me.